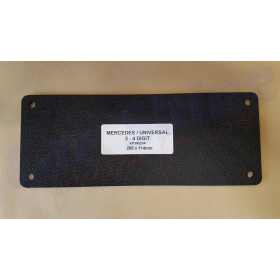 These are our Premium Universal and Mercedes spec Backing plates. 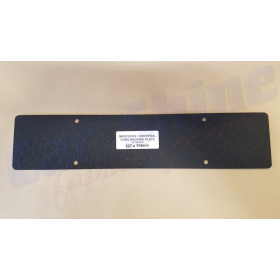 Designed to have a minimal impact on your car and allow easy fitment of license / rego plate to your car. 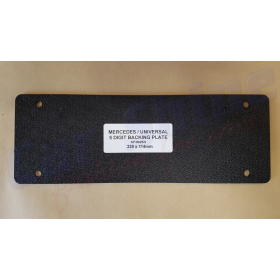 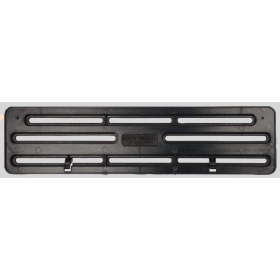 Mercedes backing plates are pre-drilled with the standard Mercedes Benz mounting hole positions. 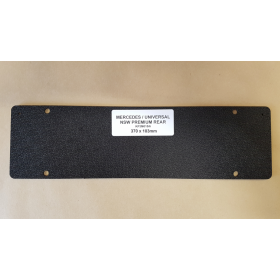 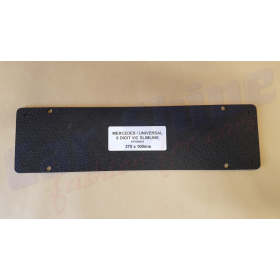 These backing plates are universal and can be fitted to any make or model vehicle with some modification to the backing plate as required.